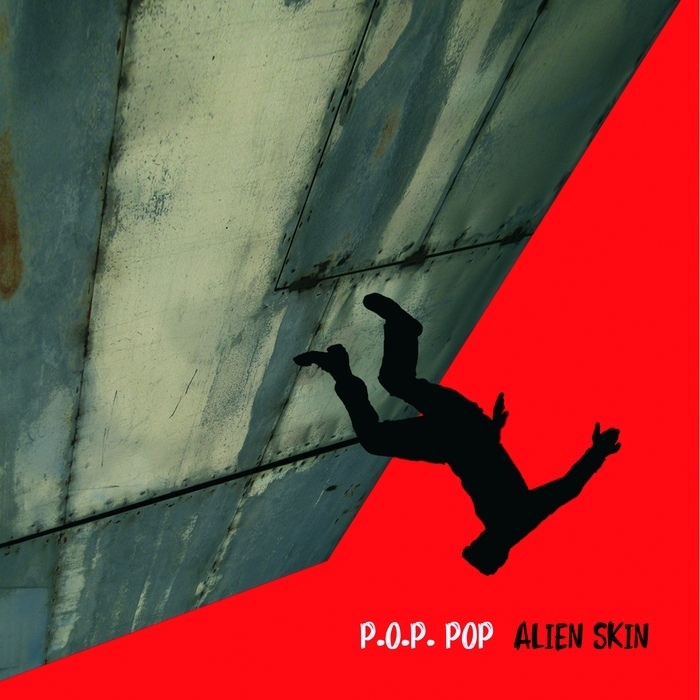 Cinematic synthesizers, resonating analog sounds, dark poetry and melody converge to create the 10th and most adventurous Alien Skin album to date. Alien Skin, aka George Pappas, was long-time electro keyboardist and co-songwriter with chart topping Australian band Real Life who had a multi-million selling ’80s smash, hitting No.1 in Germany and elsewhere, with the synth driven classic "Send Me An Angel." El músico y cantante ele ..